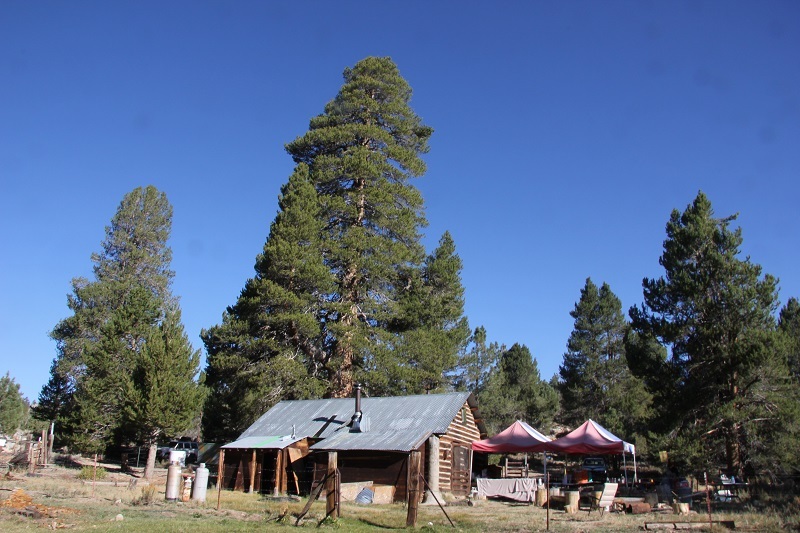 One of The High Sierra Volunteer Trail Crew’s goals is to provide volunteer opportunities for all that are willing. Our Forest Facilities Maintenance division is for those that do not want to hike to a work site each day but would rather work in one location on a project. Some of our past projects have been to reclaim the Great Western Rainbow Mine on the upper Kings River. During the event we removed wooden & steel buildings, old equipment and vehicles, and tons of mining debris. Our Save the Bears project moved 800 steel bear proof food lockers from Yosemite, Kings Canyon and Sequoia National Parks and installed them in campgrounds throughout the Edison & Florence Lakes region, Huntington Lake and Wishon and Courtright reservoirs. planting beds here in Fresno. 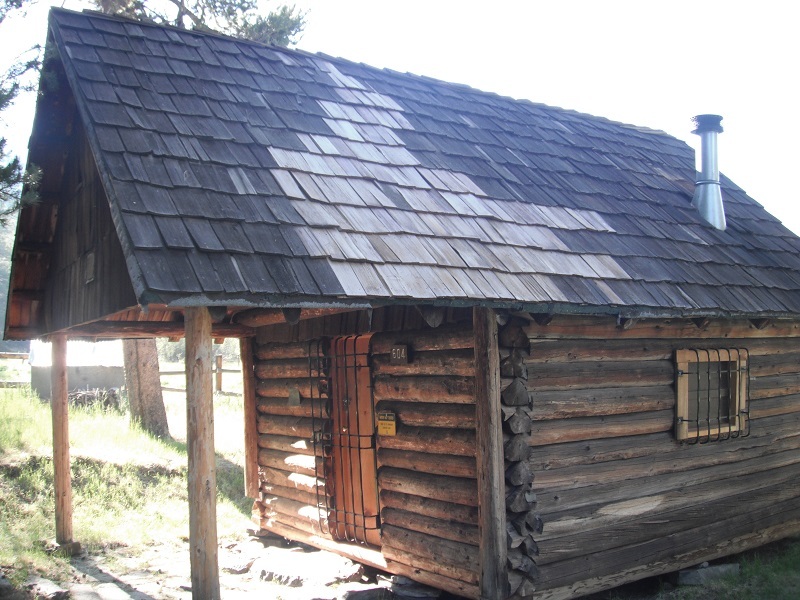 We are also working on the restoration of various USFS and California Department of Fish and Game cabins in local and remote locations that your skills can come in very handy, please contact us if you are interested in Forest Facilities maintenance and preservation. For the latest news and information on the Forest Facilities maintenance and preservation program, see our (Trip Schedule) or projects section of the web site. .